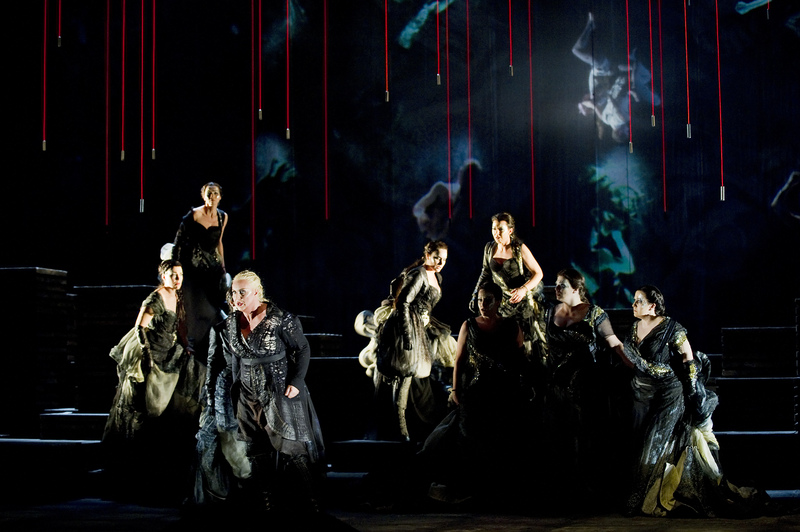 This entry was posted on 6 April, 2013 at 10:42 and is filed under Opera, Wagner. You can follow any responses to this entry through the RSS 2.0 feed. You can leave a response, or trackback from your own site. Loving these reviews Mark. 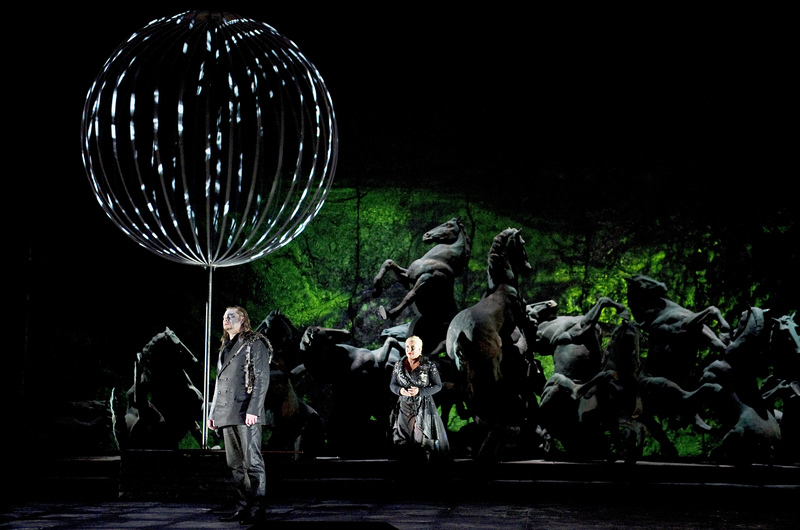 Very jealous that you are in Berlin for this Ring Cycle. At a time when I am getting a bit nervous about Australia’s upcoming November Ring, it is fascinating to see how Berlin is doing with theirs. I came to the Berlin Ring from Sydney, Simon because,at A$2000 for a ticket to the Melbourne cycle, it was a cheaper option (flights and hotel included). I was not disappointed. It was extraordinary.